I've had some kinda obsession with soap bars, wanting to try all the colours and types =/ I'm no longer attracted to shower gels now. But then I'm fickle minded so maybe I'll go back to shower gels =_="
I've tried fruit, grain & pearl soaps but not a charcoal one. So happy when Ally offered to send me one to try. 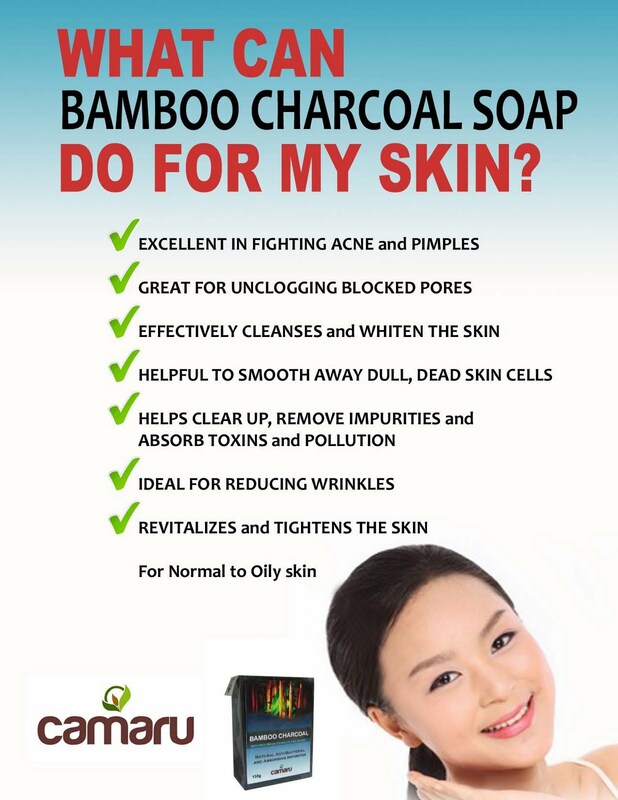 Product says : Bamboo Charcoal also called "Takesumi" in Japanese, is widely used in Japan to activate skin. This natural element has been used in Japan for many years because of its detoxifying power. It has naturally occurring anti-microbial and anti-fungal properties. 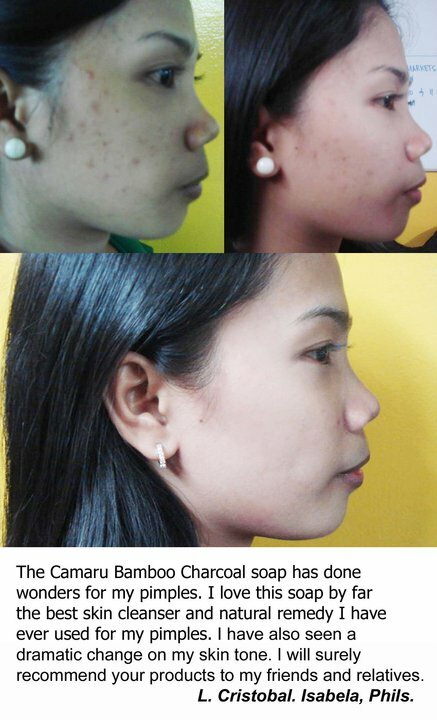 It effectively cleanses and unclogs pores, removing impurities and dead skin cells from the top layer of the skin, leaving skin supple, delicate and smooth. 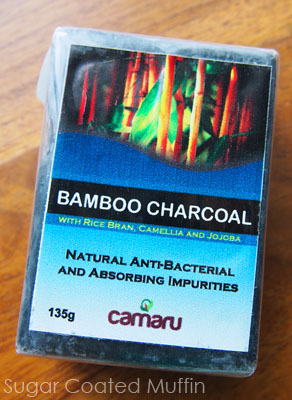 The bamboo charcoal soap, acts as an antioxidant and regular use can help clear blemished skin. 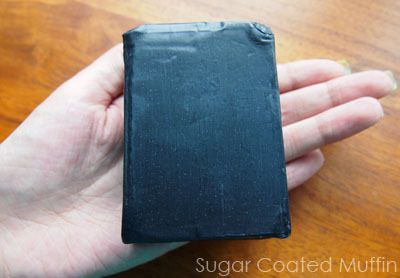 The soap is BLACK! Like really black *Not being racist* I think it looks quite interesting.. o_O The scent is slightly floral but if you're not putting your nose right at it, you won't notice it. And look at the size of it! 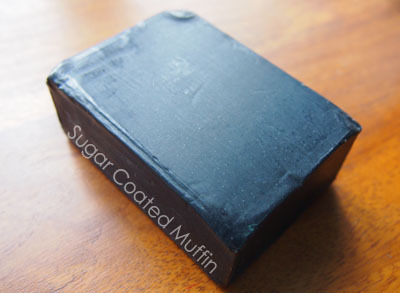 At 135g, it's only slightly heavier than my previous soaps but I still feel it's much bigger somehow. After washing, my face feels soft and smooth. Even though it's a soap bar, it's not super drying but I do recommend using a good moisturizer afterwards. I love using this on my body as it's so easy to lather up. 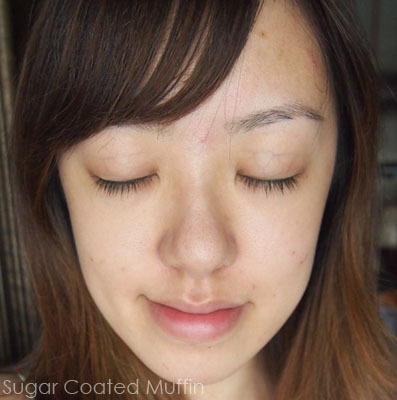 Here's my bare skin after using it for about a month. Not much difference but my skin has been more calm except during that time of the month when all hell breaks loose. 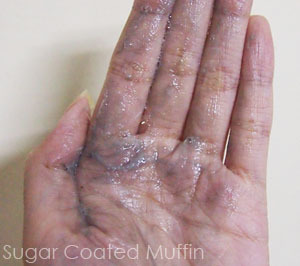 To my surprise, it has not dried out my skin (as long as I use a good moisturizer). Testimonial from a girl which I took from HERE. If that's real and not Photoshopped, then it's awesome! She also sells Cyleina soaps (which I've used before) & Human Nature Products. My conclusion : I sure don't mind finishing this! But I'll have to wait and see if I'm going to repurchase. Hopefully it will clear my skin. ** Product was provided by Gloria Rosa for review purposes. 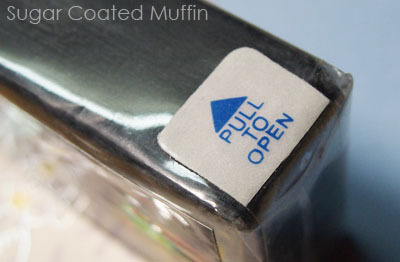 However, this has not affected my thoughts on the product in any way. This soap is my savior! I love this soap so much.